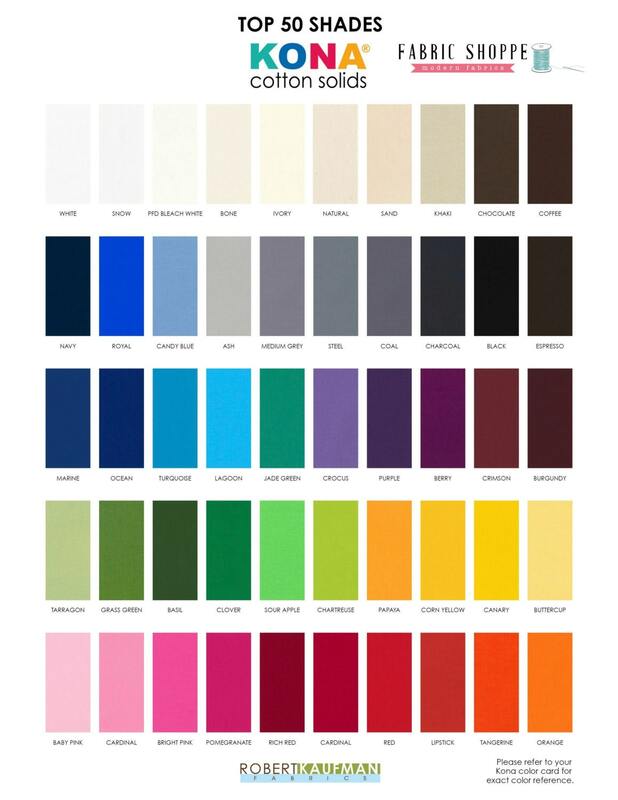 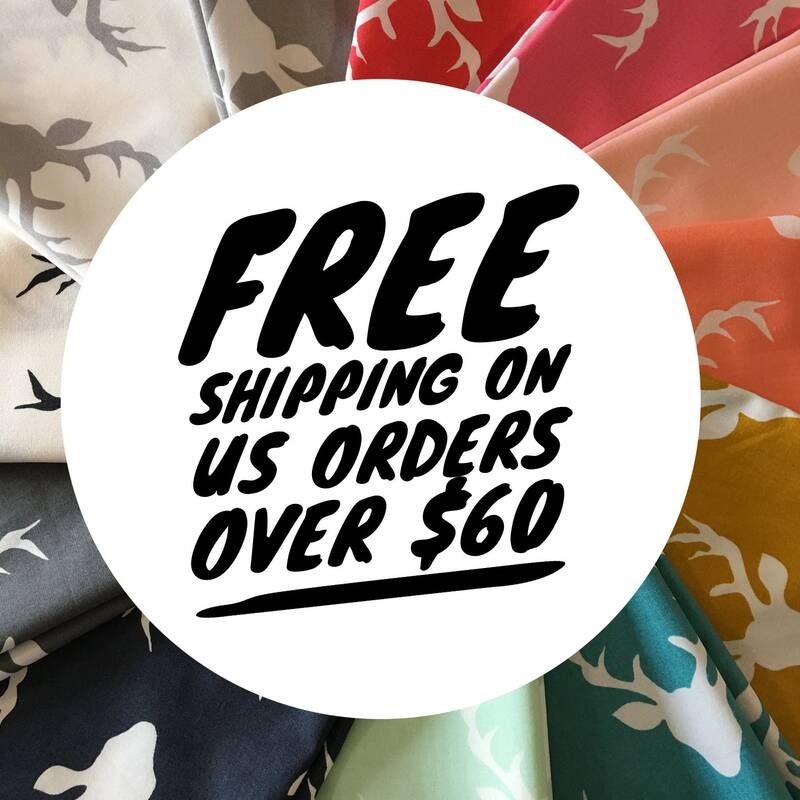 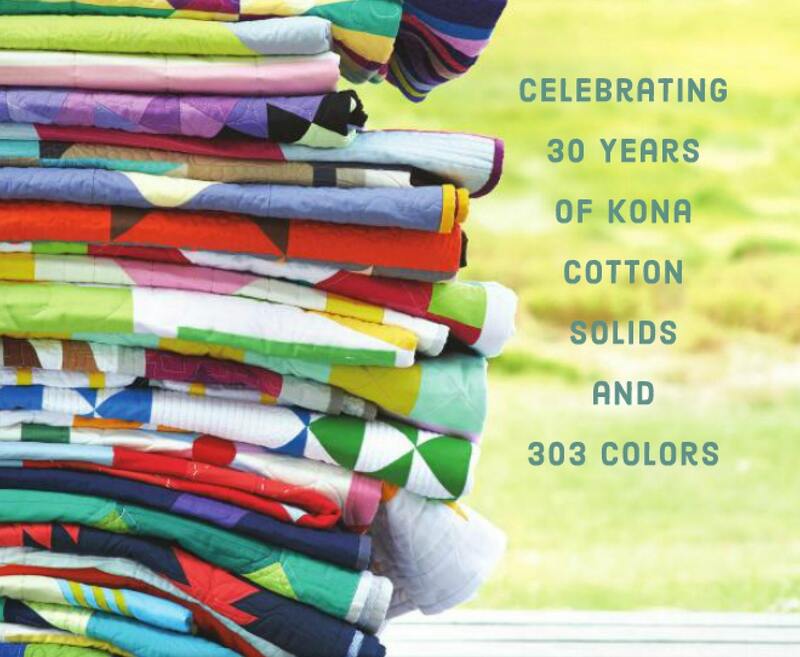 The Fabric Shoppe is proud to carry the top 50 colors of Kona Cotton Solids! 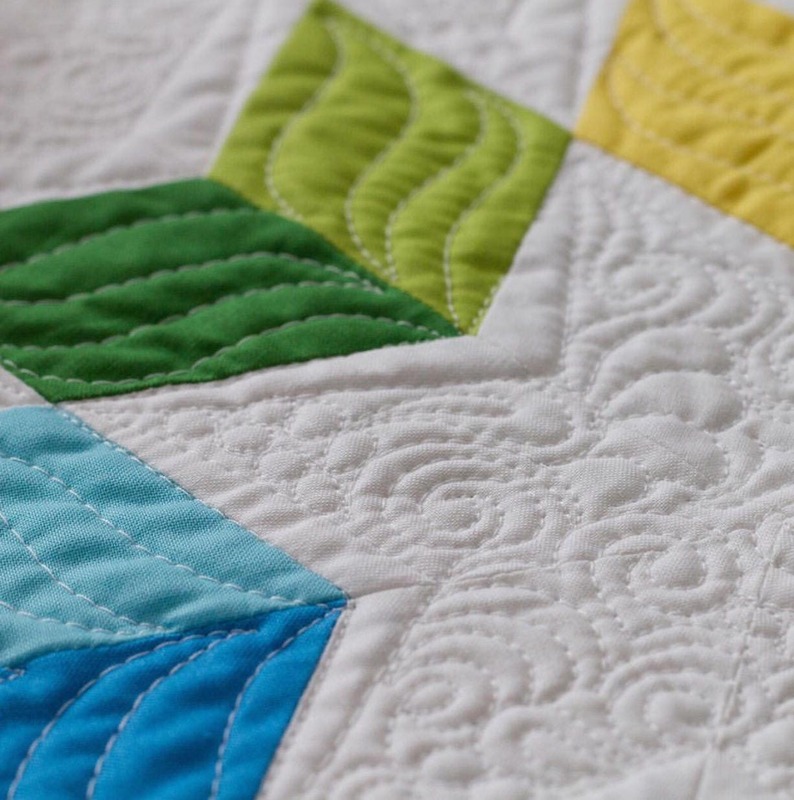 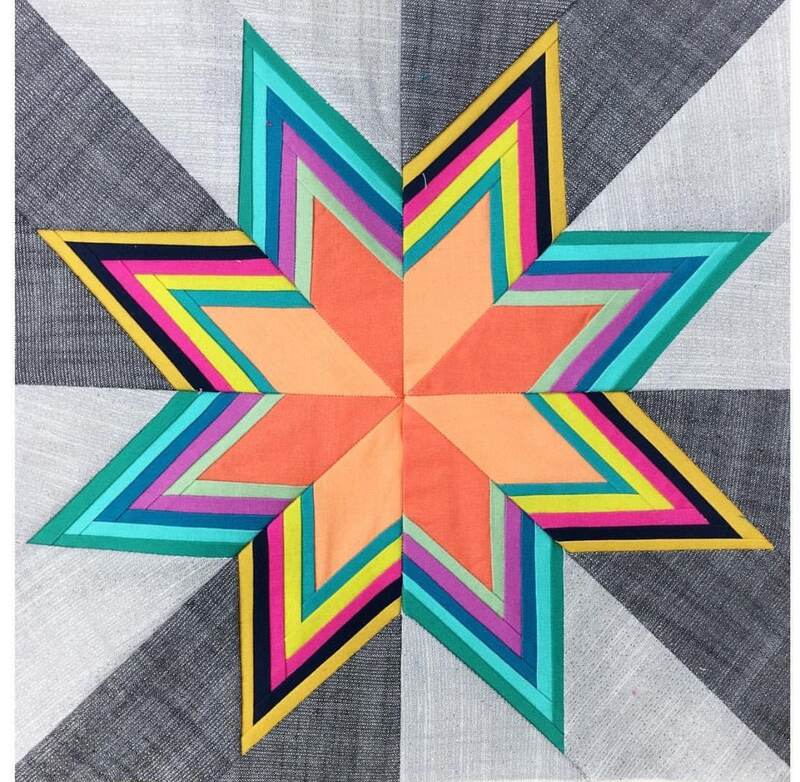 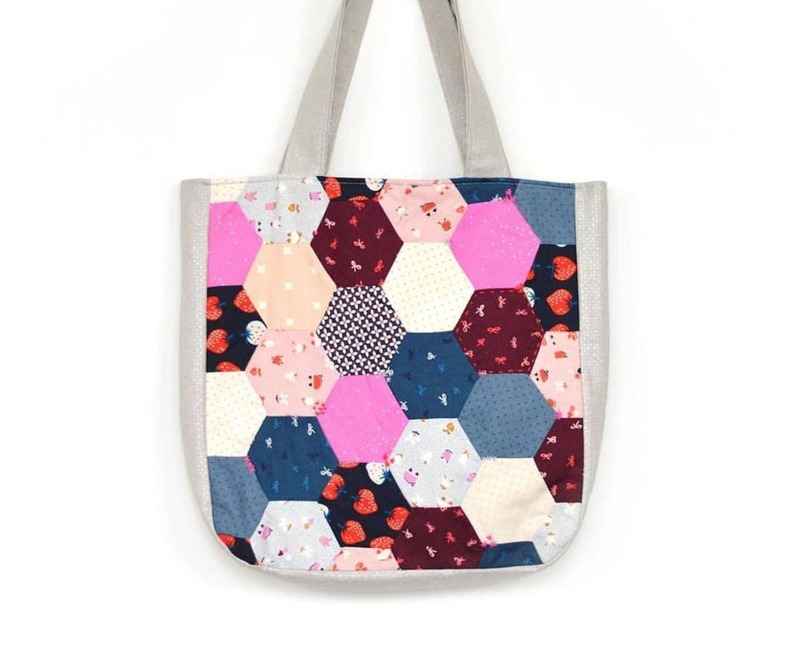 Konas are a #1 favorite quilting solid. 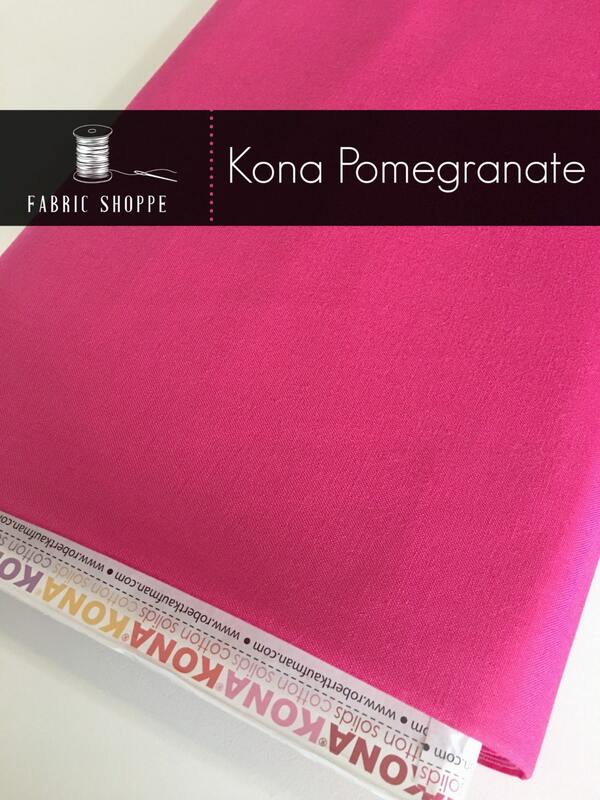 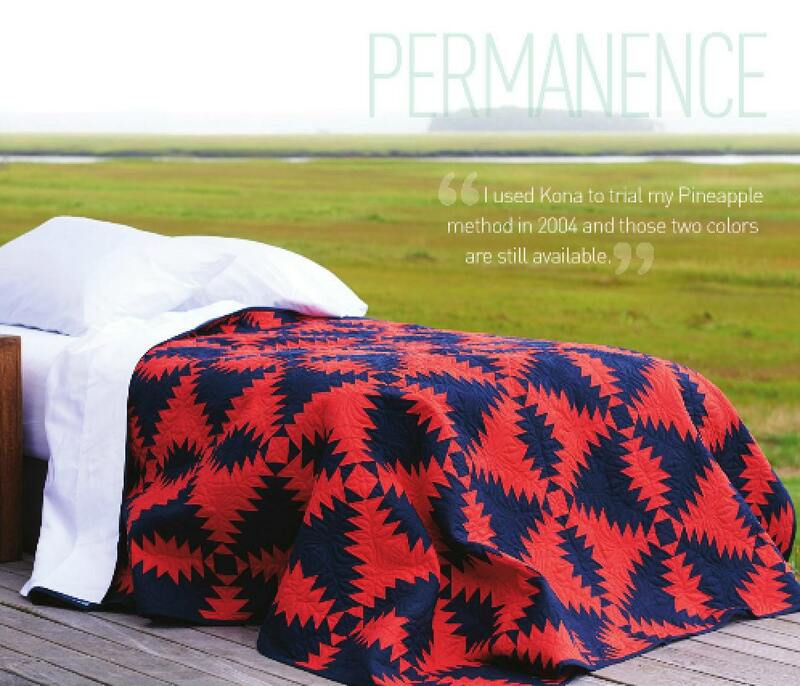 This listing is for Kona Solid in POMEGRANATE 1295, shown in the first picture. 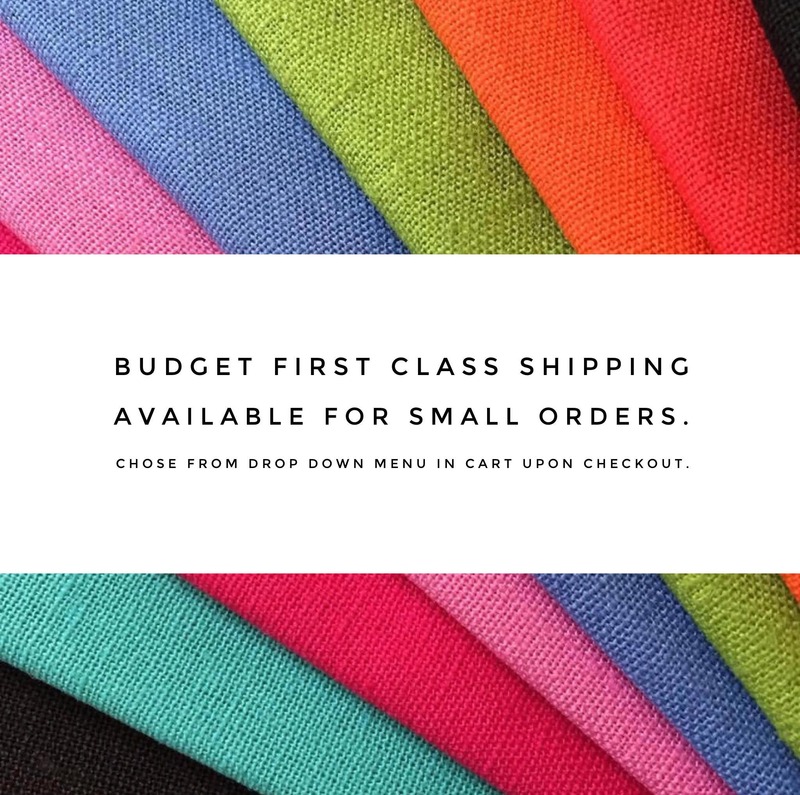 You can choose the cuts! 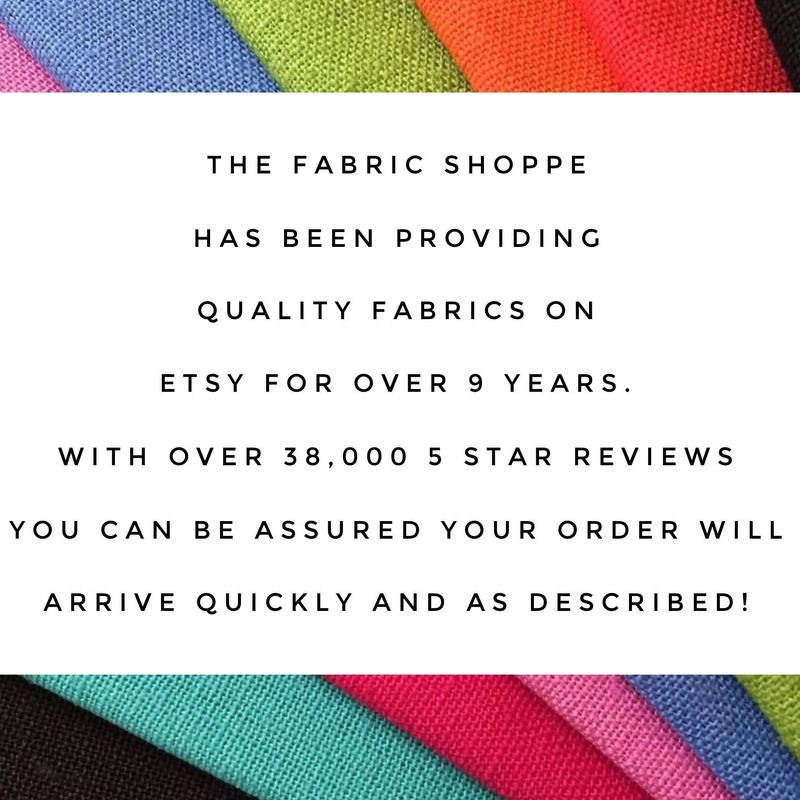 Thank you for the fast shipment and great service.